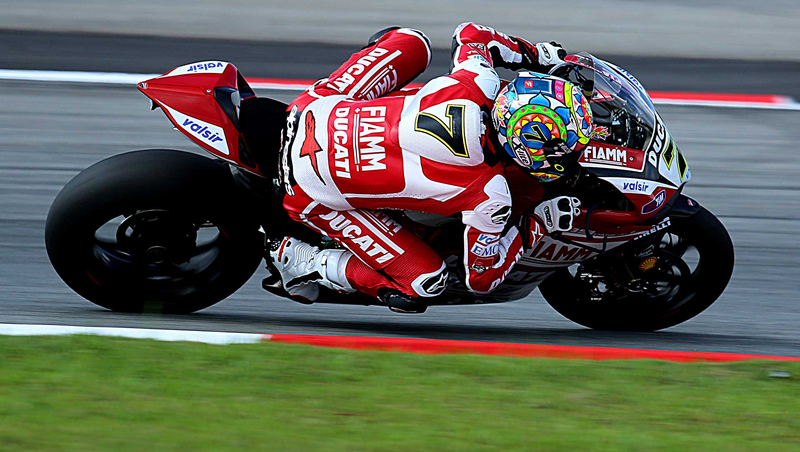 Motogear | MARCO MELANDRI won the eighth round of the World Superbike Championship in Moscow! Spidi and Nolan pilot Marco Melandri is back on the top step of the podium after an epic race 1. The race began in dry conditions, but intermittent rain five laps in made it extremely difficult as only half of the circuit was considered slippery enough for wet tyres.